A few months ago, Rebecca at Love at First Book told me about a cool website called Post Crossing. It sounded pretty neat, so I signed up, and now I am hooked and just have to share the awesomeness. 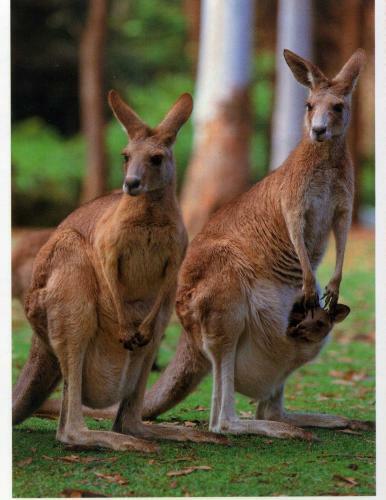 Post Crossing is a postcard swapping site. You sign up, request an address, and are given a random address from somewhere around the world. In return, someone else draws your address, but you have no idea who or where it is coming from until it shows up in your mailbox. It has a lot of cool features, such as uploading a picture of the postcard you send/receive so that you can keep a library. You can also set parameters that allow you directly swap postcards with someone (meaning when you receive one from them, you can send that particular person a postcard in return). If you’d prefer to only send/receive international or domestic postcards, then you can set those parameters, as well. So far, I’ve sent postcards to the Netherlands, Russia, and Poland (all of which have had my Book Wheel logo stamped on it, of course!). 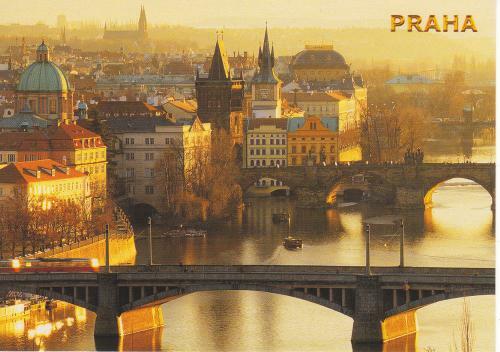 I’ve also received postcards from Australia and Czech Republic (see photos below). It’s an awesome concept and the only thing you pay for is the postage. I’m excited to get more postcards from the site and already have a little filer that is tabbed by geographical areas around the world to file them in. What do you think? Is this something you will participate in? Why or why not? My very first postcard! This one is from Australia.